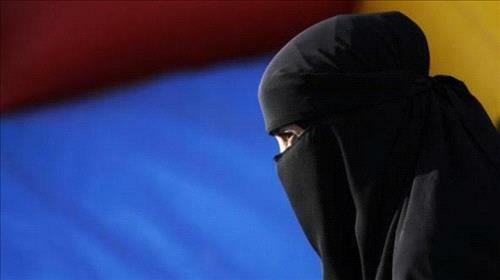 AMMONNEWS - A 28-year-old woman wearing a niqab on Friday became the first person in Denmark to be fined for violating a new controversial law banning full-face Islamic veils in public places, media reported. Police took a photograph of the woman wearing the niqab, and obtained security camera footage from the shopping center of the incident. The woman was informed she would receive a fine of 1,000 kroner ($156) in the post, and was told to either remove her veil or leave the public space.